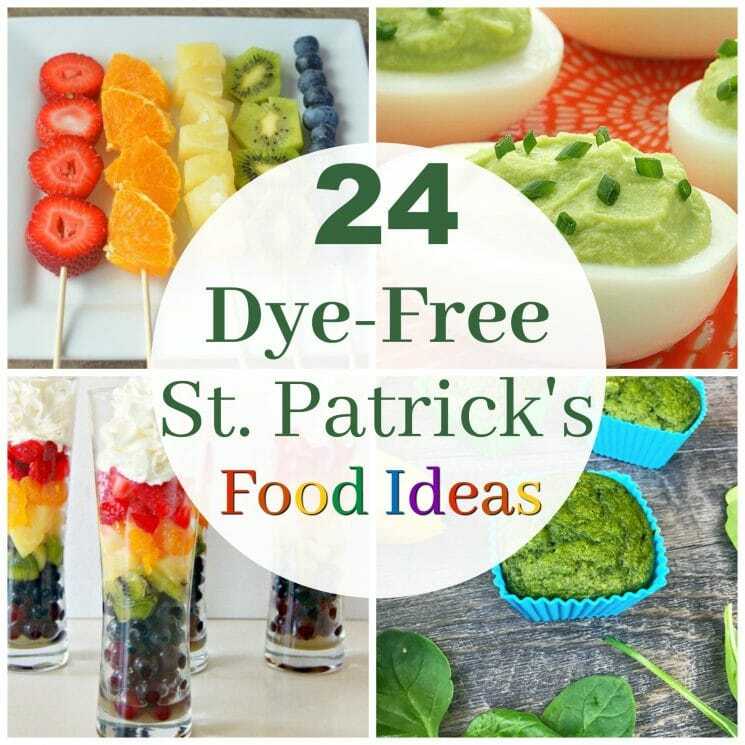 From rainbows and shamrocks, to leprechauns, it’s easy to get carried away and turn any food item the perfect color for your holiday! But there is another way! 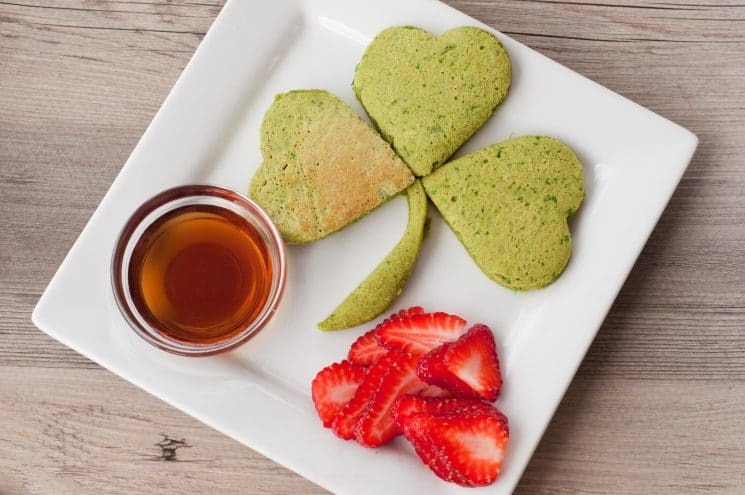 These naturally colored, dye-free St. Patrick’s Day foods will make any kids St. Patrick’s Day just a little extra festive, without the hyperactivity! 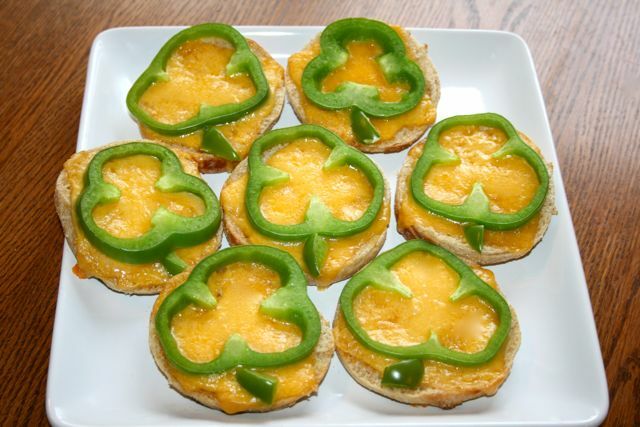 We love this idea for the morning of St. Patrick’s day because it’s a great way to get a dose of veggies for breakfast. 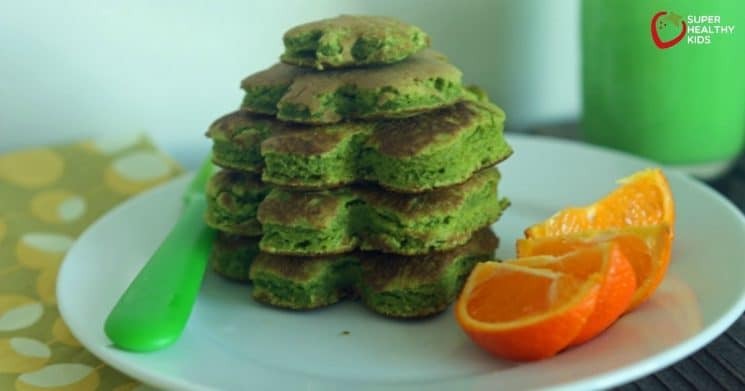 You can add some blended up spinach to any pancake mix! Or, try our recipe here. The first shamrock is simply made with a heart shaped cookie cutter, and the second one with a shamrock shaped cookie cutter! Have fun and let the kids cut out the shapes. No-dye necessary. Mmm. 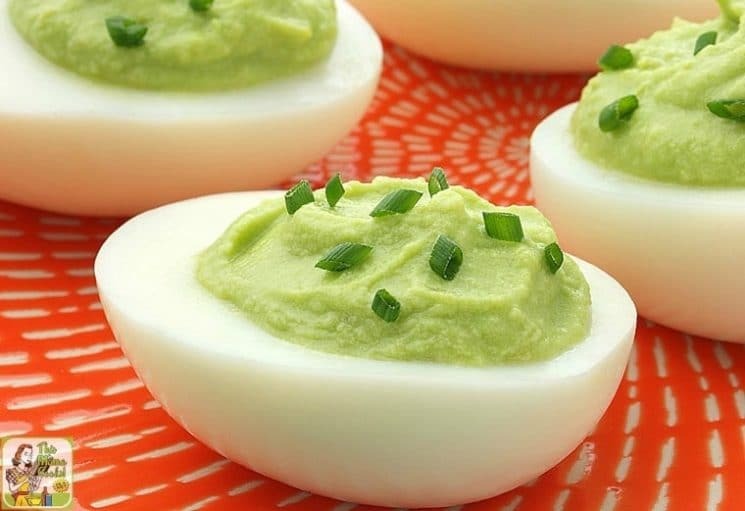 I’m a HUGE fan of deviled eggs, and adding avocado, like This Mama Cooks, to it makes me want to swoon! I love this idea too, because it’s celebratory, WITHOUT sugar! Another sugar-free idea, but still festive is Green Pea Hummus! 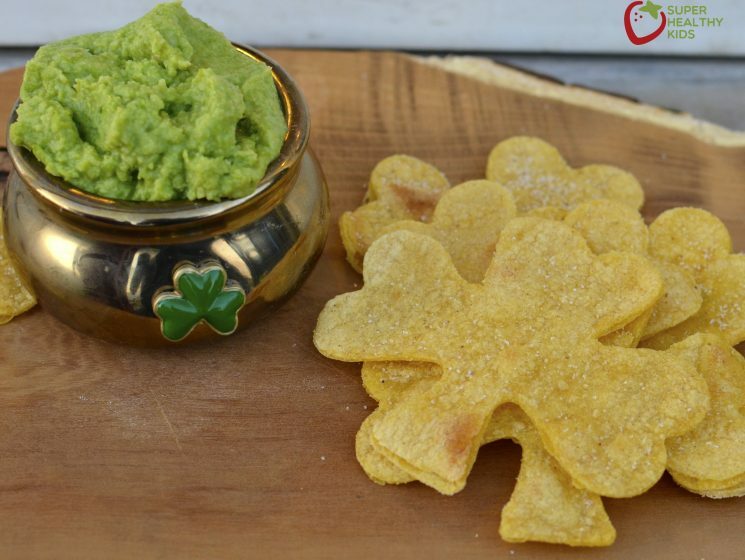 this makes a yummy dip for tortillas that you can also cut into the shape of a shamrock. Oh my! 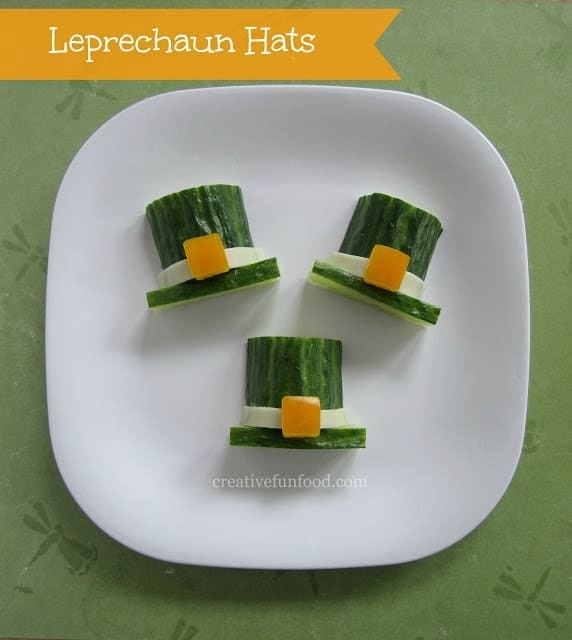 How cute are these Leprechaun hats! Let your kids assemble themselves, and help them by cutting out the pieces for this. 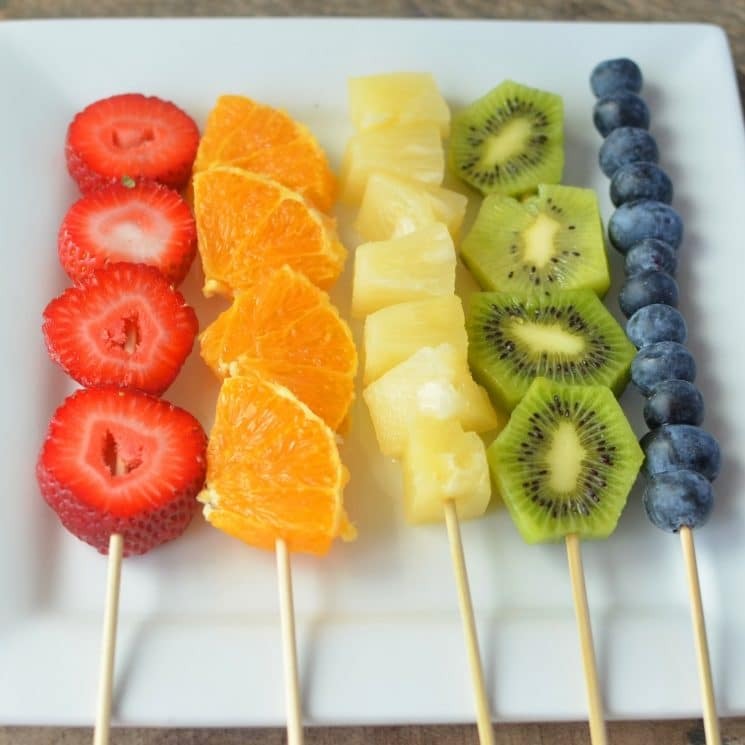 What a great idea for an after school snack! This banana pudding is made the old fashioned way- on the stove top! But if you are daring enough, give it a try- totally worth it. It’s only sweetened with bananas! Of course, the gold glitter is fun, but not necessary if you are trying to keep things dye-free! 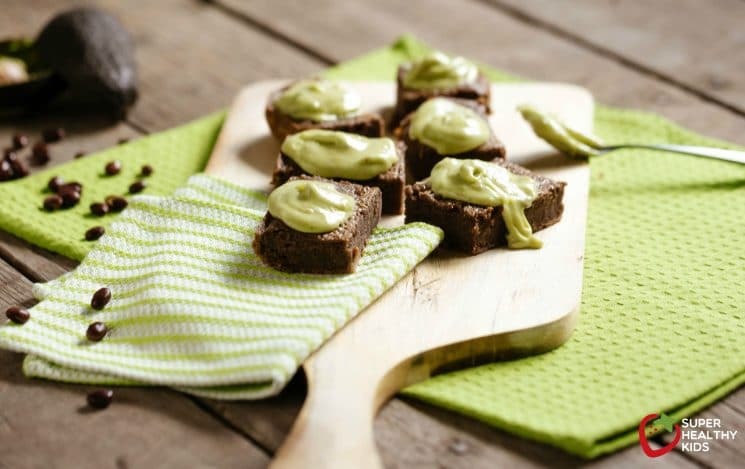 A popular post for so many reasons, these black bean brownies have dye-free FROSTING! You’ll love what we used to turn it green, and it’s NOT spinach! 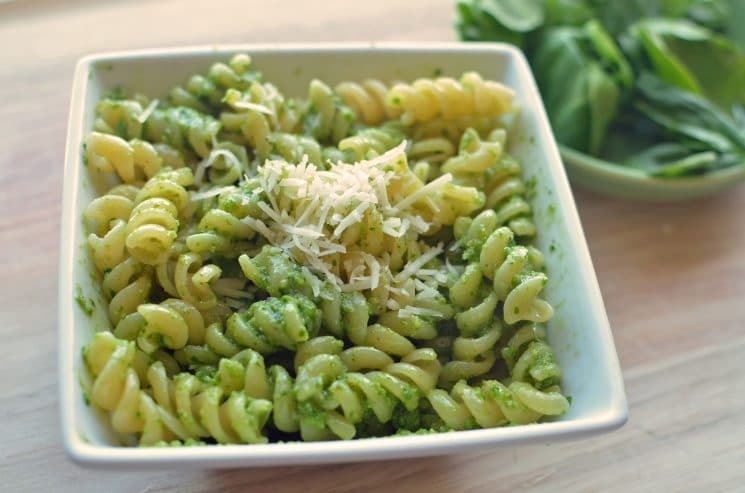 A terrific source of iron, SPINACH PASTA!! 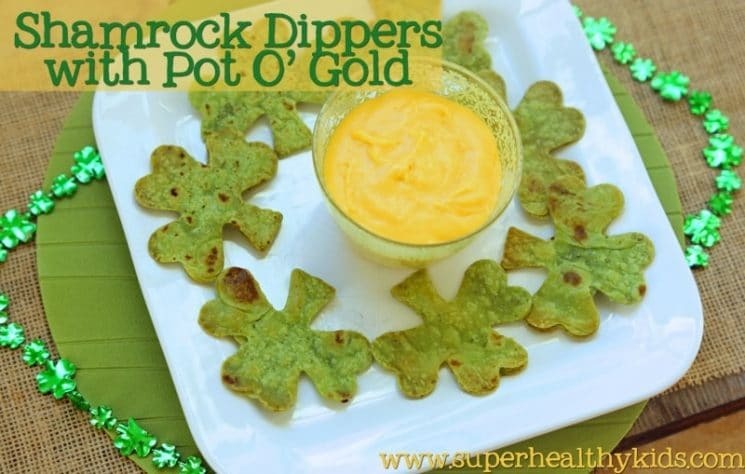 This is perfect for dinner on St. Patrick’s Day night! 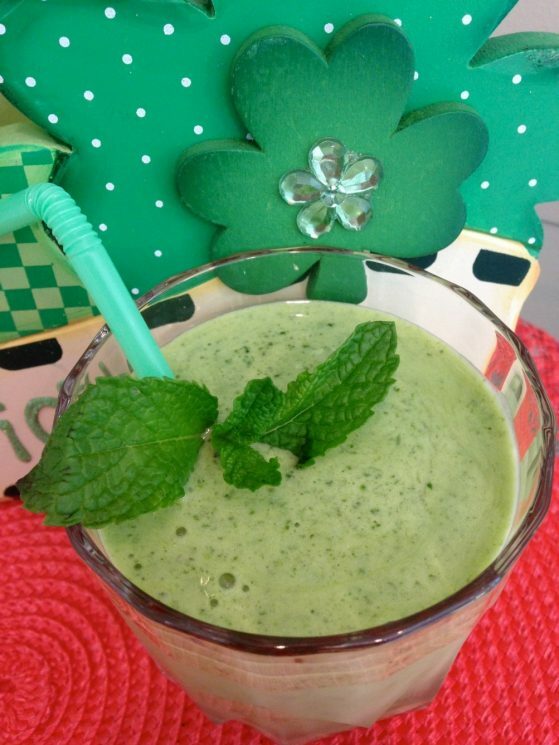 Popular shamrock shake gets a healthy makeover! It’s still minty, and just as delicious! You can find dye-free spinach wraps or tortillas! Make sure you check labels so you can make this fun dip for a dinner appetizer or afternoon snack. Sweet muffins- EVEN WITH SPINACH!! 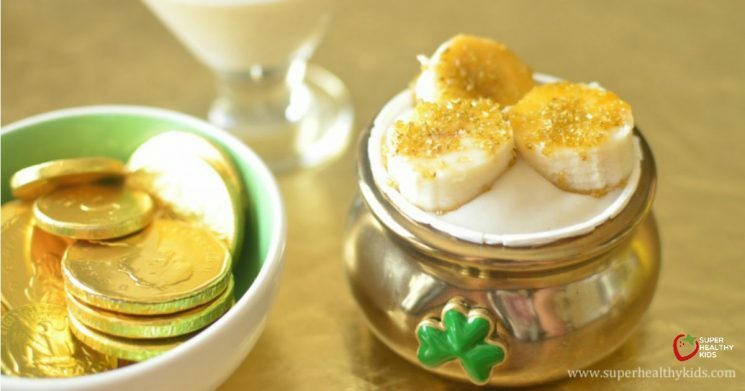 Wake up to these on St. Patrick’s day, put them in a lunch, or eat them for a snack. Your kids will thank you! 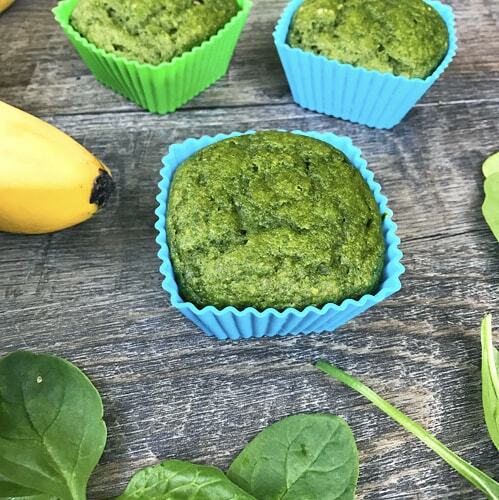 We haven’t met one that doesn’t like these Spinach muffins. Cheese, English Muffins, and peppers! What a great combo. Head over to Catholic Cuisine for this delicious idea. Spring officially starts next week, but we are officially letting popsicle season start! 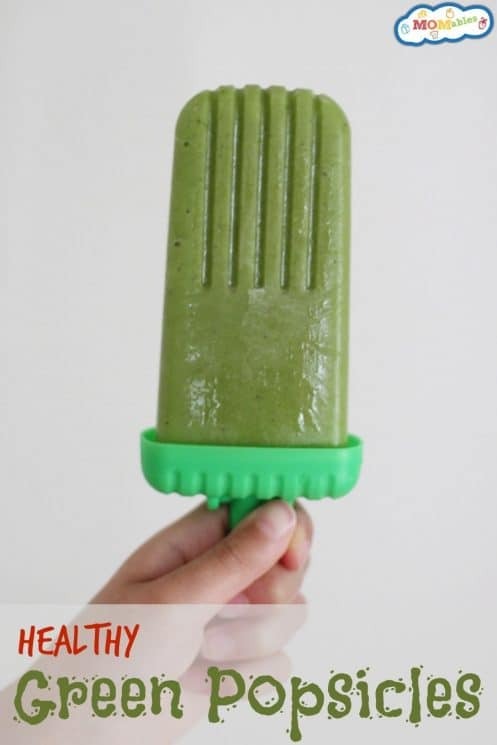 This green popsicle from Momables is the first one we’re making. 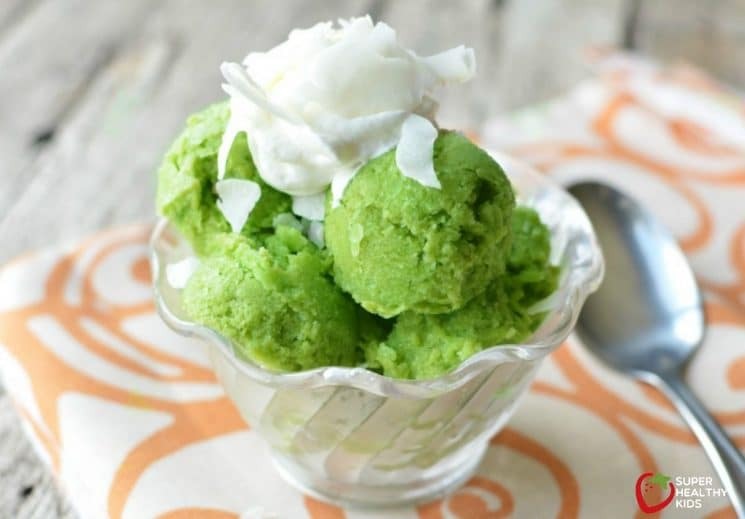 So, I actually have SIX different green ice cream recipes to choose from over here. Your kids are going to fall in love with at least one of them! 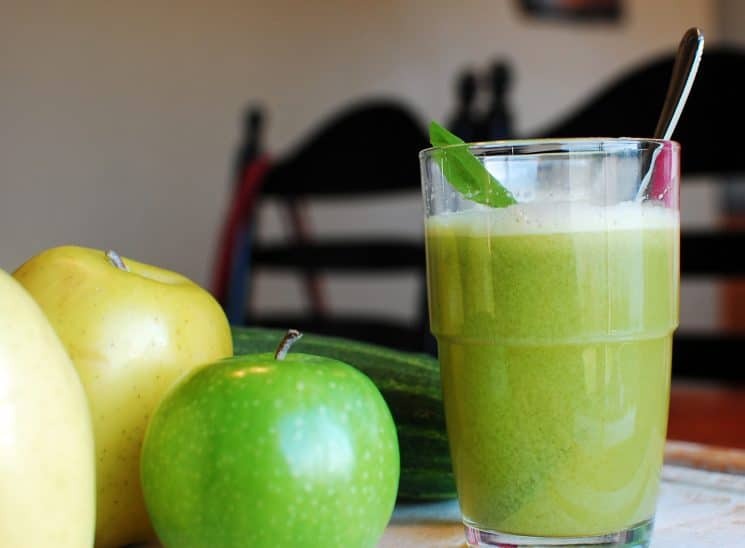 Are you into juicing yet? I think of homemade fresh juice as vitamins for the kids! They get one huge dose of vitamins and minerals in one glass! This recipe we call, the Green Goblin! You may not want to give Matcha to your kids, but I would still make these ice cream sandwiches and use spinach instead! It’s as simple as it looks! Arrange strawberries, oranges, kiwi, and blueberries on a plate. Use bananas for the clouds. Also, as simple as the fruit plate, except we used skewers. Kids love to make these themselves, especially threading those blueberries on! This is one of my favorite food pictures on our entire blog. I can stare at it for hours! haha! 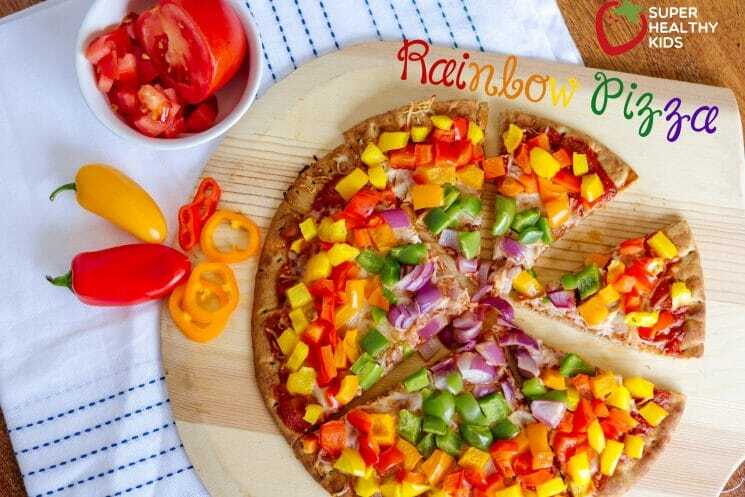 The rainbow pizza looks so fresh and delicious! Great dinner idea if you are still looking for one. 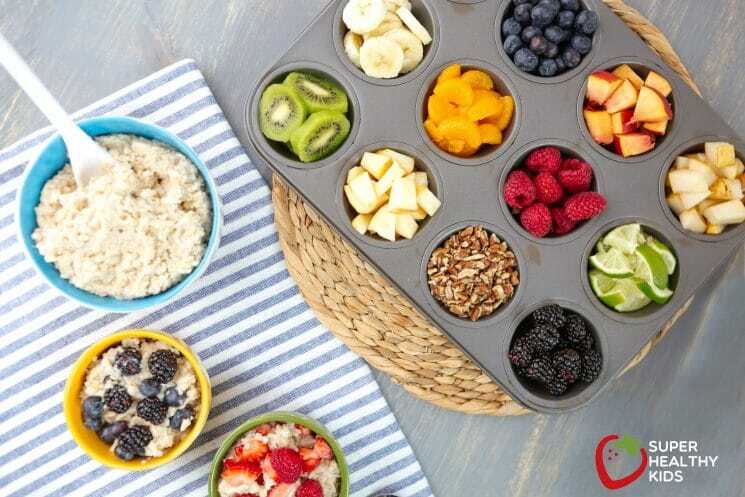 Breakfast idea- Rainbow oatmeal bar! 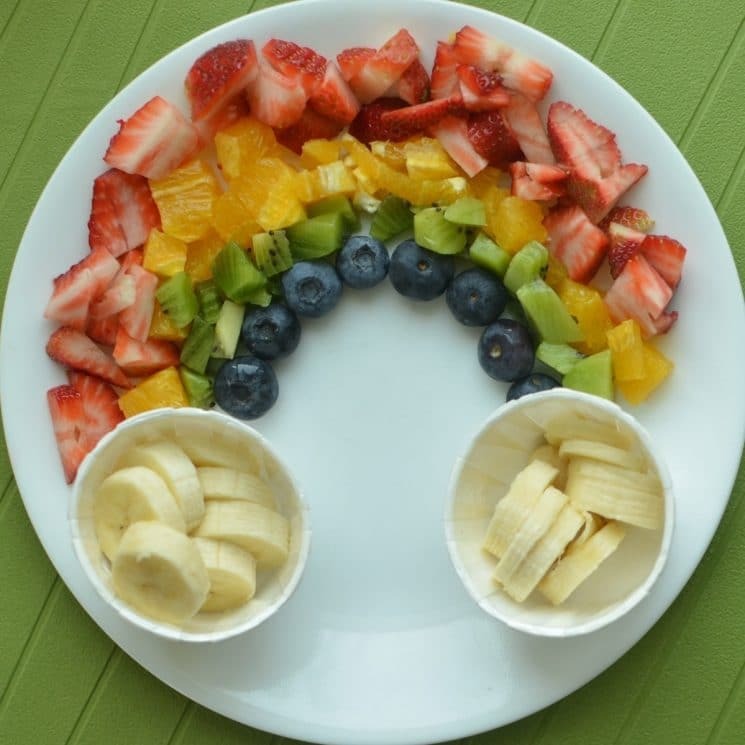 For kids who like to choose their own toppings, we love this rainbow oatmeal idea! Choose one, or ALL! So simple, and so cute! I think sometimes when we try to make things into rainbows, we think we need EVERY SINGLE COLOR!! This picture goes to show you, you can still get a rainbow without blue and purple. 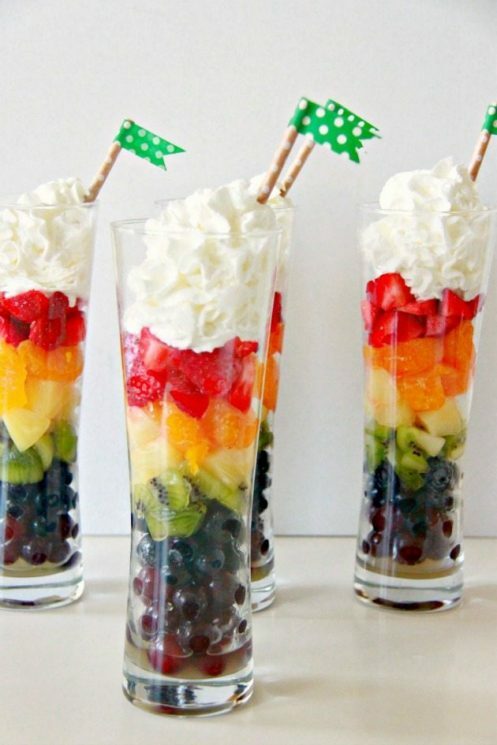 Give me some whipped cream on fruit, and I will love you forever! 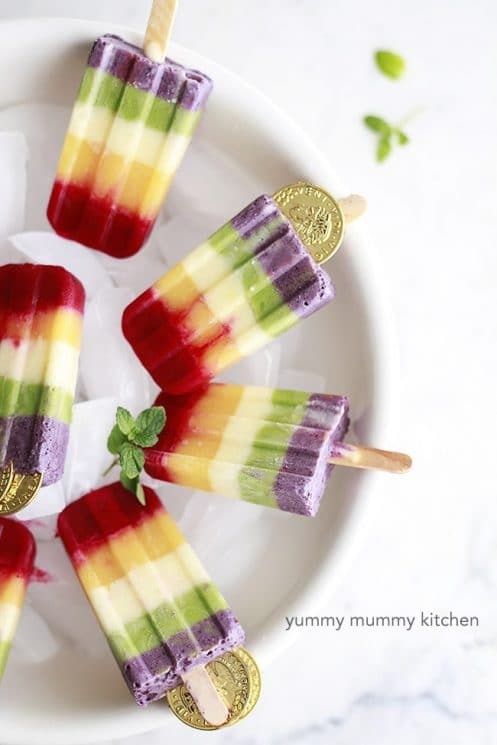 This rainbow fruit parfait from 30 Handmade days is my idea of dessert, all the way! 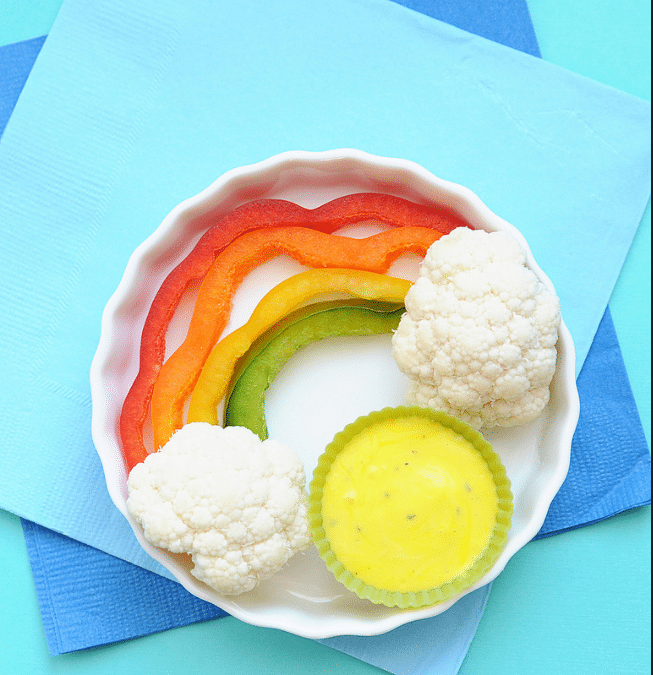 What a fun way to turn breakfast into a festivity of rainbows!! 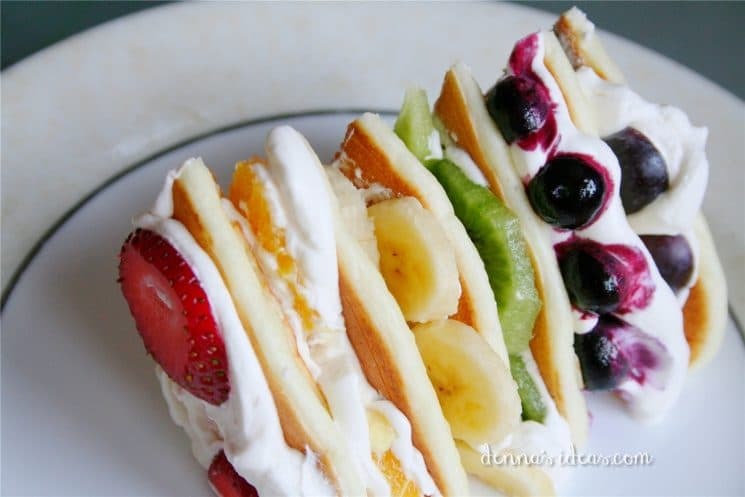 Check out these delicious rainbow pancakes! I’m sure you can imagine these would take a few hours of freezing layer by layer, but I have kids that would think this is awesome. In fact, they’d be the ones to open the freezer to check if it was ready for a new layer, over and over! 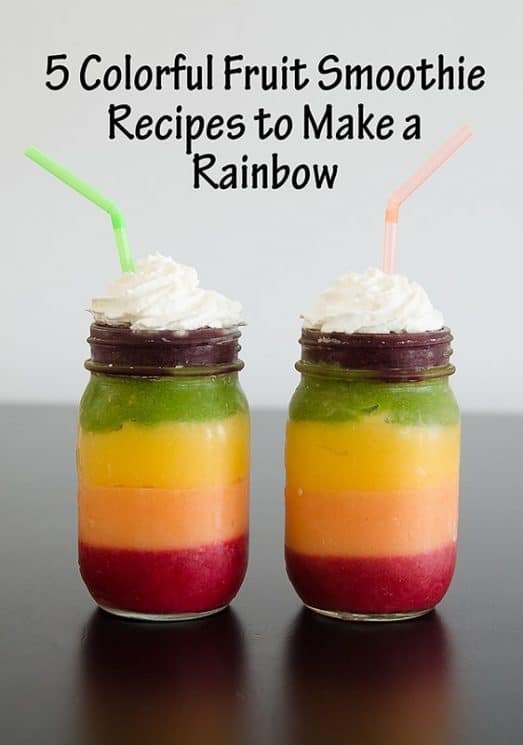 And finally, rainbow smoothies! Another great breakfast OR even dessert idea!